Searching for plastic injection molding in Los Angeles? Quality Plastics is the area’s leading provider of plastic injection molds, injection molded plastic parts and complete injection molded plastic products. 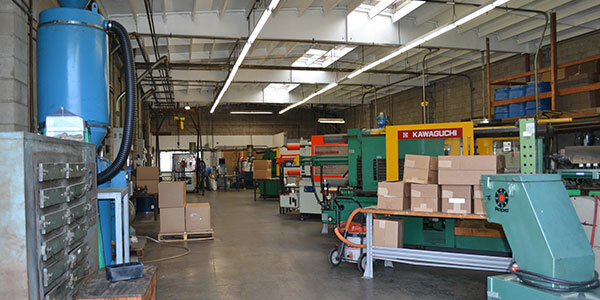 Conveniently located in Alhambra, California we’re a full service, single source provider of quality custom injected molded plastic components and products. Since our doors opened in 1963, we’ve worked hard to build and maintain an overwhelmingly positive reputation based on honesty, integrity and reliability. 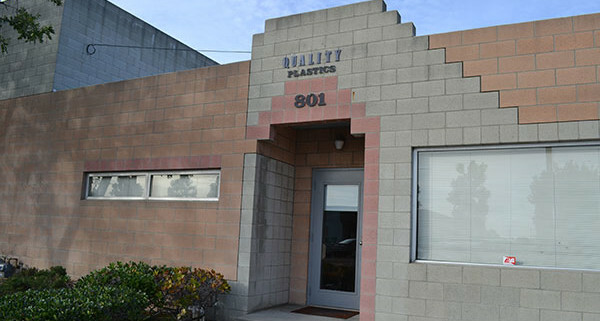 Quality Plastics isn’t just another plastic injection molding company in Los Angeles — we’re a family-owned business that believes in providing quality as our highest priority. At Quality Plastics NZ, our team is committed to creating and maintaining a strong customer relationship based on reliability, service and a product that is truly second to none. Our customers range from small startups to large multinational corporations, demonstrating our high level of versatility. We welcome the opportunity to solve your most challenging plastic injection molding production requirements. Whether you’re in the initial stages of development or have your finished design intact, Quality Plastics is ready to provide the assistance you need. From concept development through tool manufacture, parts production, decorating, assembly and packaging of your finished product, we have the resources to produce any type of design you need. Quality Plastics maintains the highest levels of certification for all of our services, including FDA, UL, NSF, ASTM, FR and SPI Industry Standards and Practices. 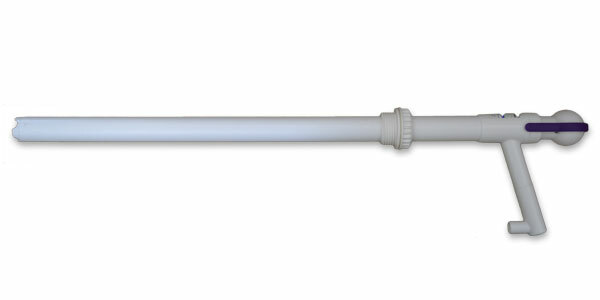 As one of the most established plastic injection molding manufacturers in Los Angeles, we can meet even the most demanding product specifications. Learn more about Plastic Injection Molding. If you’re searching for injection molding companies in Los Angeles you can trust, look no farther than Quality Plastics. Quality and reliability are the cornerstones of our success. In addition to using the finest equipment and tools, we choose only the best employees, vendors and associates to represent our company. You can be rest assured you’ll receive the highest quality custom injected plastics in Los Angeles when you choose to work with us. We proudly maintain rigid and exacting standards of accuracy, quality and consistency. Part after part, batch after batch, we guarantee you’ll enjoy only the best from Quality Plastics. Looking for custom plastic injection molding in Los Angeles? Give us a call today at (626) 289-9248 or fill out the form on your right.